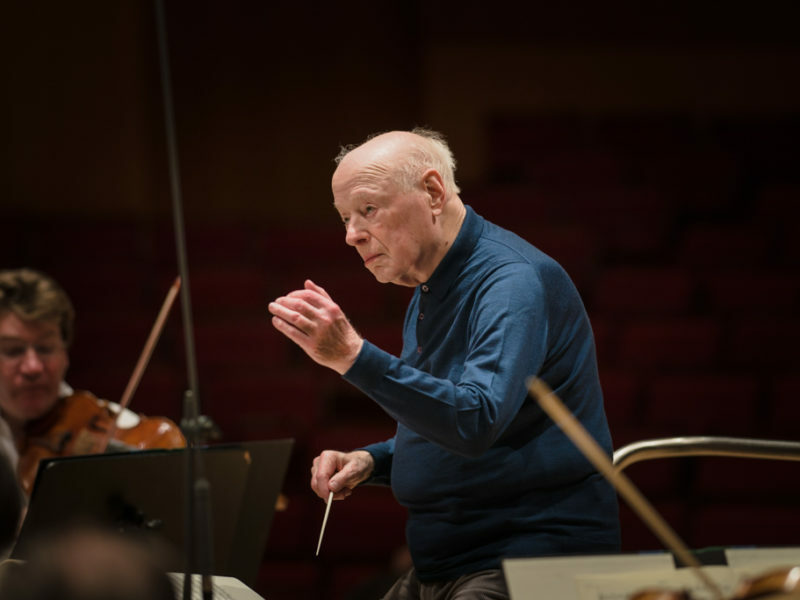 On 4 March the Dutch grand seigneur Bernard Haitink will celebrate his 90th birthday. 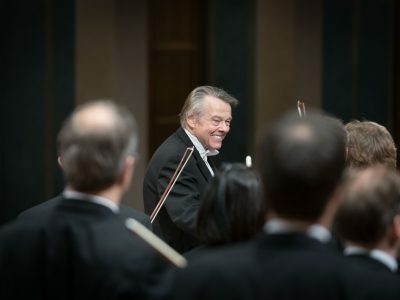 Shortly before then he will make a guest appearance with the Bavarian Radio Symphony Orchestra, with which he has maintained friendly relations for more than 60 years. 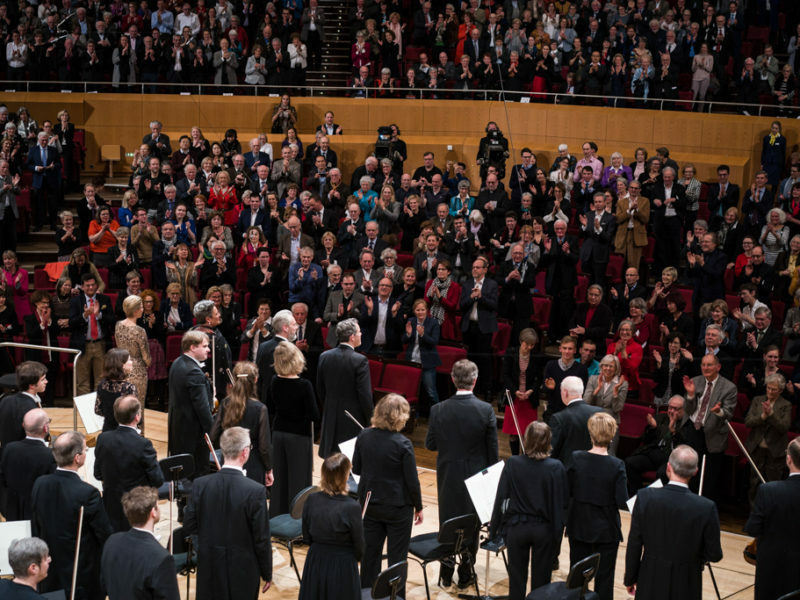 This time he will conduct an all-Beethoven programme that also places challenging tasks on the Bavarian Radio Choir. 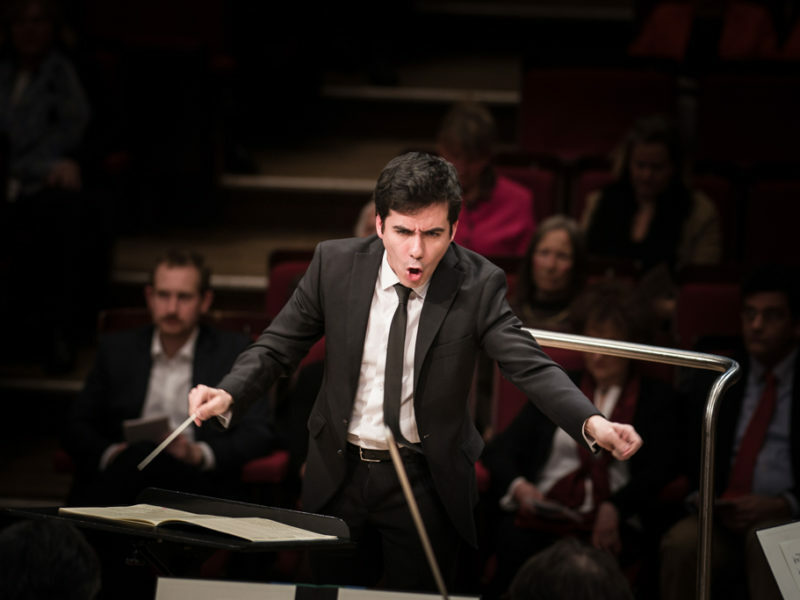 The pièce de resistance is the all-embracing Ninth Symphony, which blazed new trails in the symphonic genre with its revolutionary choral finale. 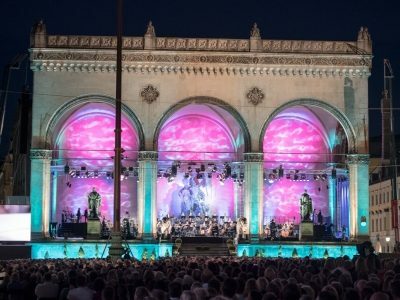 Beethoven’s symphonic journey leads through deep vales and bleak terrain before the heavenly jubilation of Schiller’s Ode to Joy can burst forth at the end. 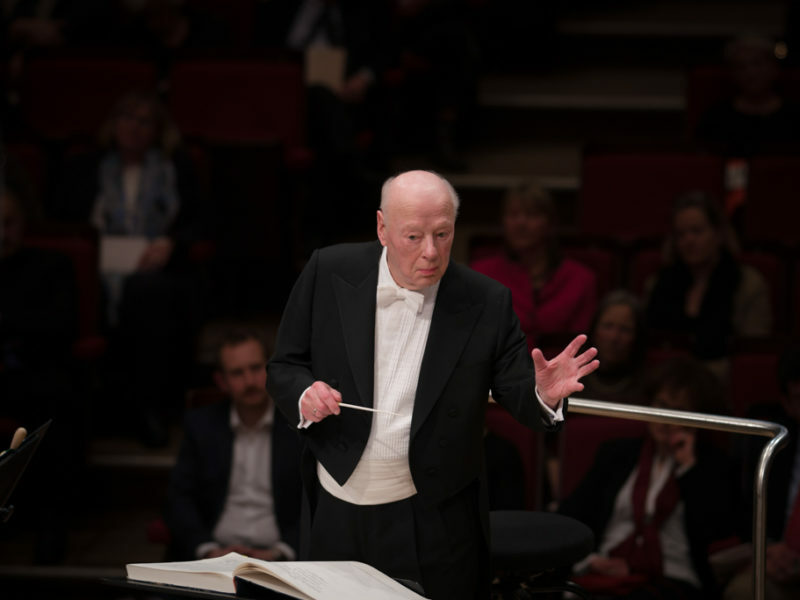 With impeccable logic Maestro Haitink precedes the Ninth with Beethoven’s concise choral ode Calm Sea and Prosperous Voyage. 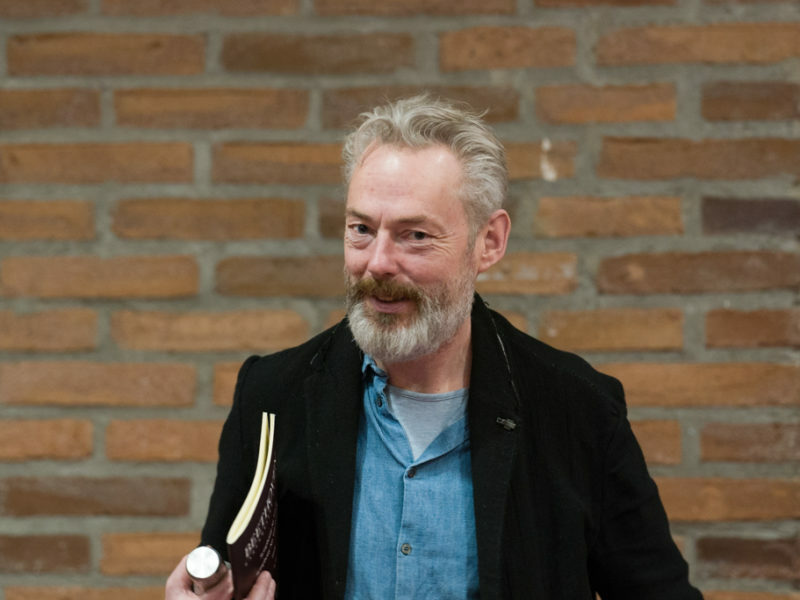 These two tone-paintings on poems by Goethe vividly illustrate the becalmed sea – a “deathly silence” for all mariners – and the liberating change of weather that promises a successful arrival. 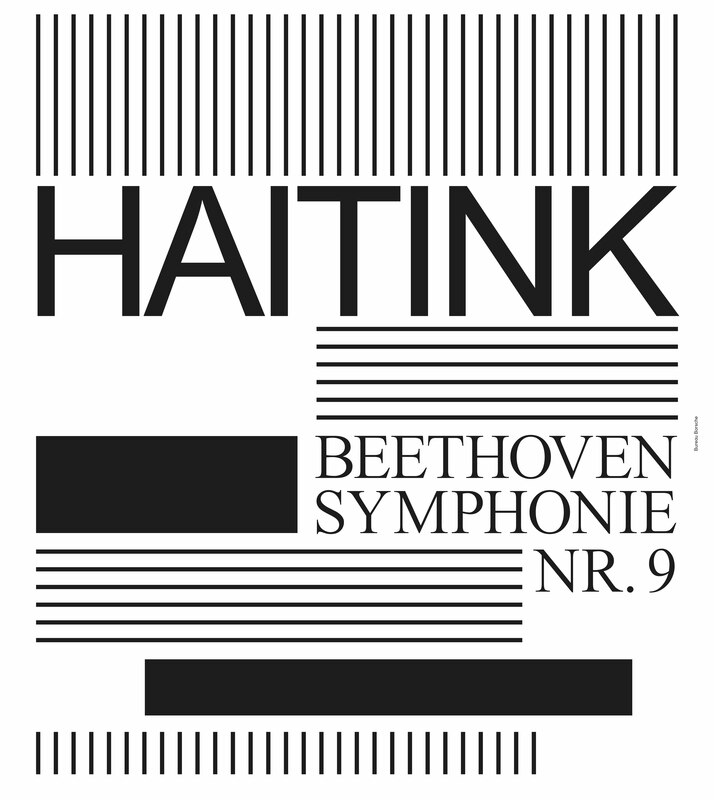 Haitink’s combination of these two works does more than unite the twin giants of Weimar classicism, Goethe and Schiller: both the cantata and the Ninth Symphony depict, with sharp-edged chiaroscuro, the whims of fate, and thus the unpredictability of human existence. 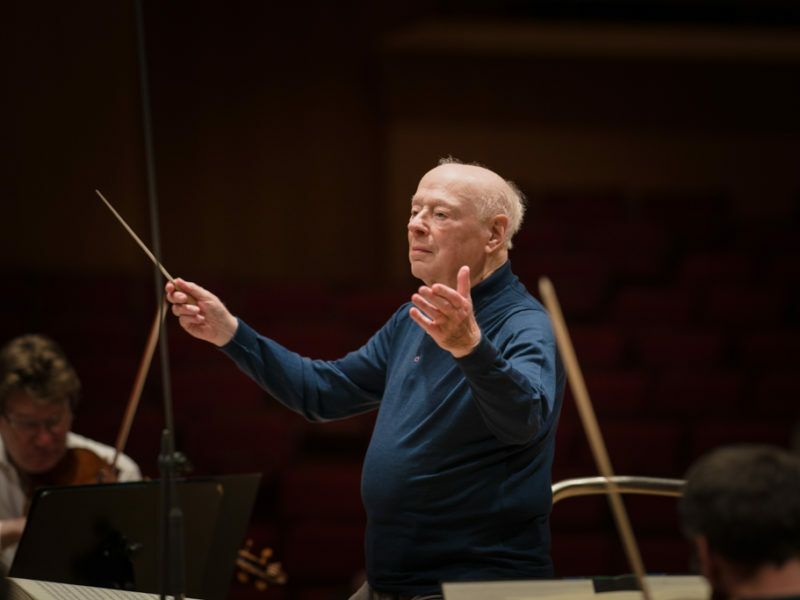 Due to a bronchial infection last week, Bernard Haitink still needs some time for recovery. 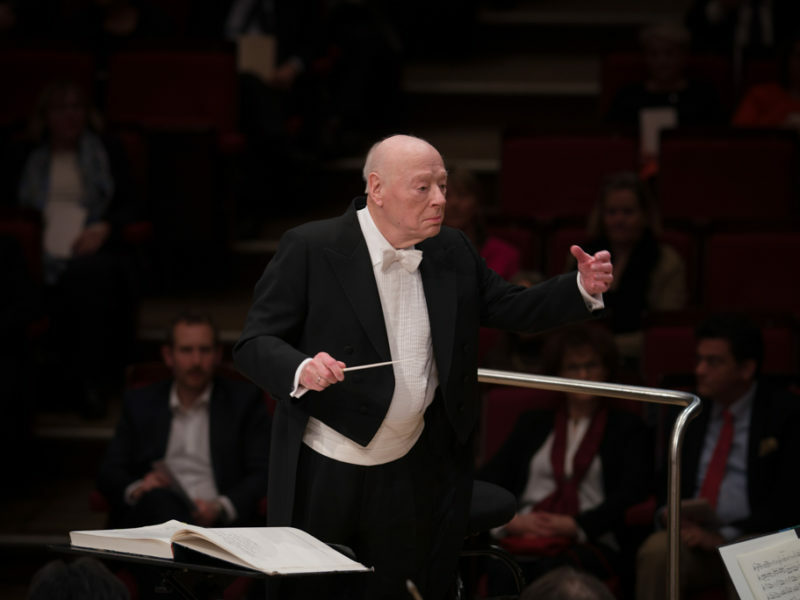 For this reason, he will only conduct Beethovens “9th Symphony” at the concerts this week. 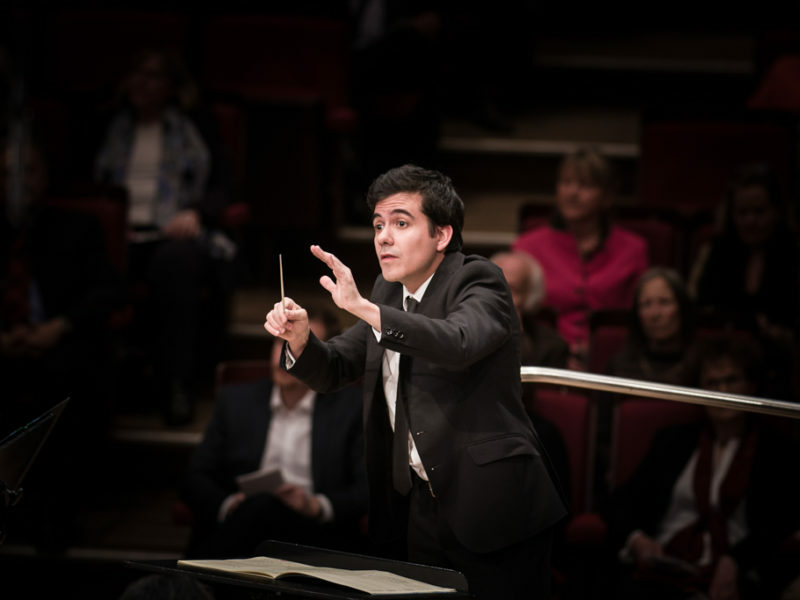 We are pleased to have his assistant Nuno coelho as conductor for “Meeres Stille und Glückliche Fahrt”. 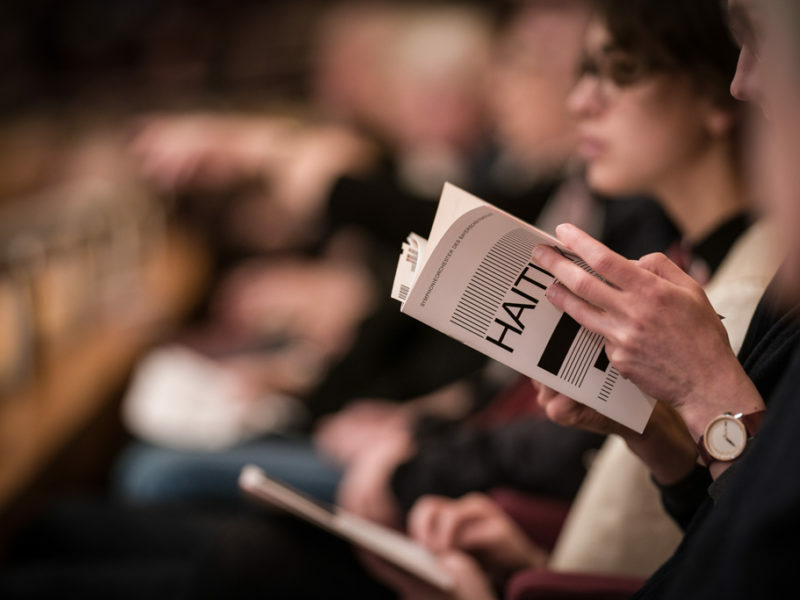 The orinal program thus remains unchanged. 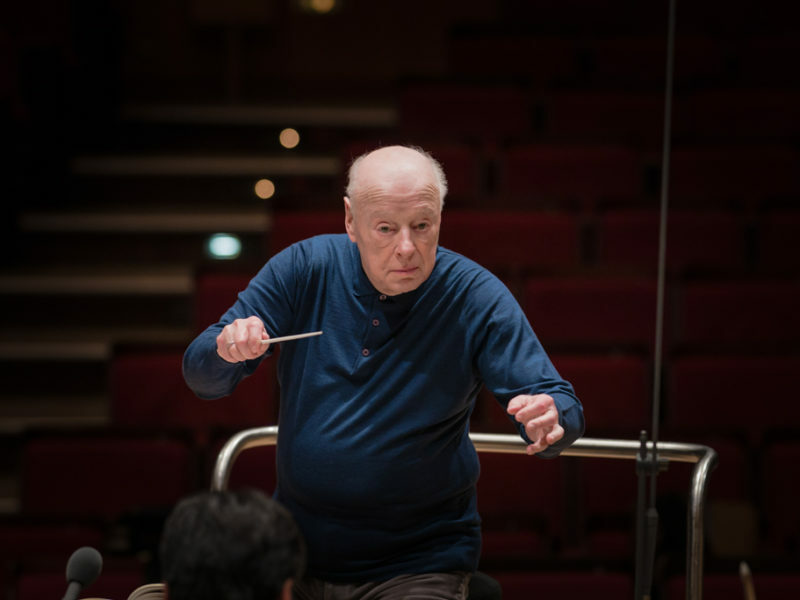 Here are some impressions of the rehearsals with Bernard Haitink. 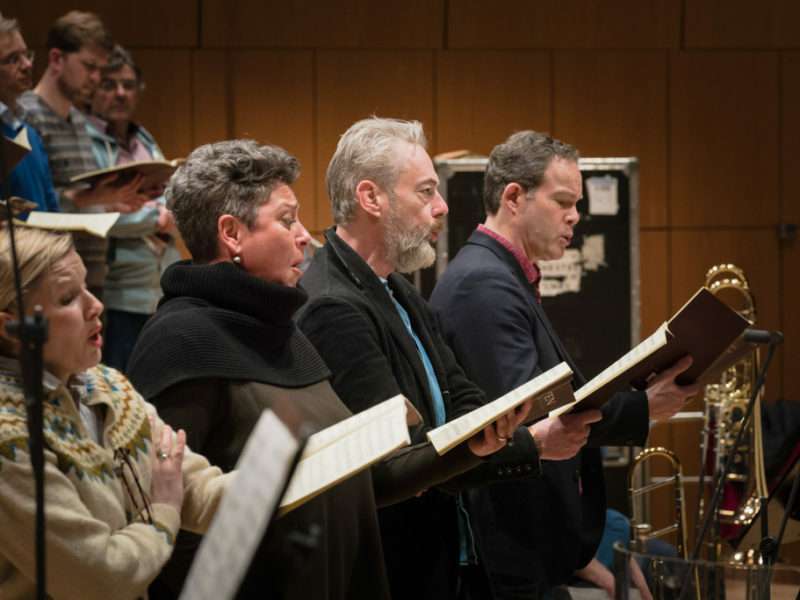 Left to right: Sally Matthews, Gerhild Romberger, Mark Padmore & Gerald Finley. 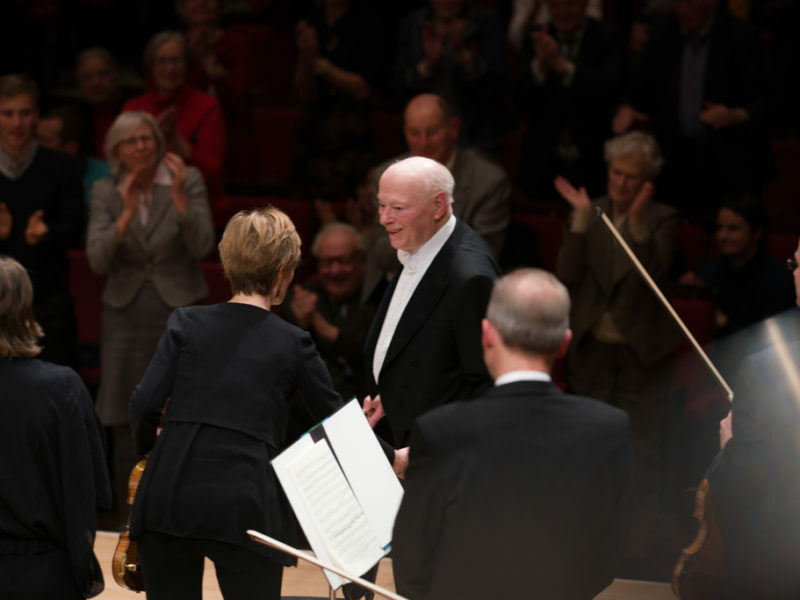 Standing ovations for Bernard Haitink. 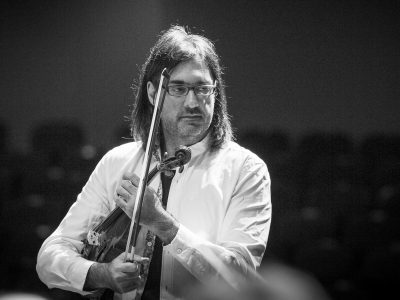 The concert on 22.02. will be broadcast live on BR-KLASSIK Radio. 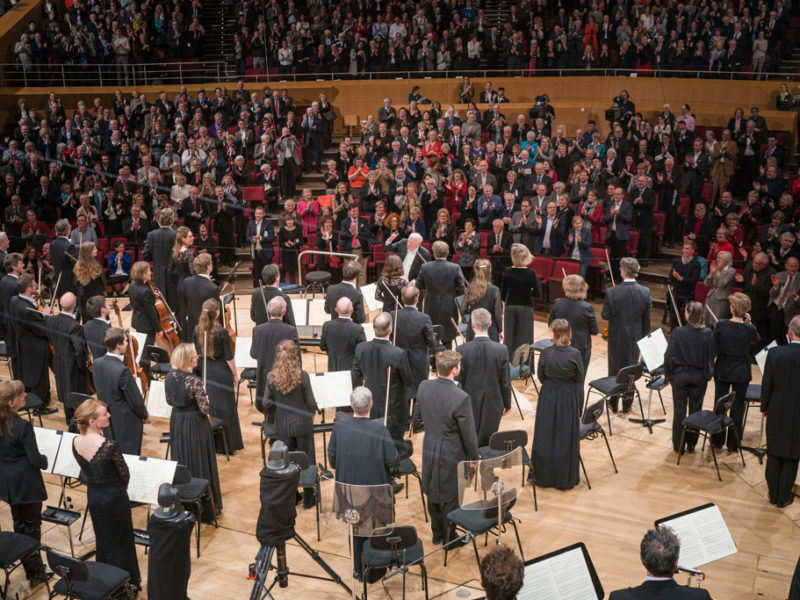 Additionally there will be a Video-Livestream in our Media Center and on www.br-klassik.de/concert. 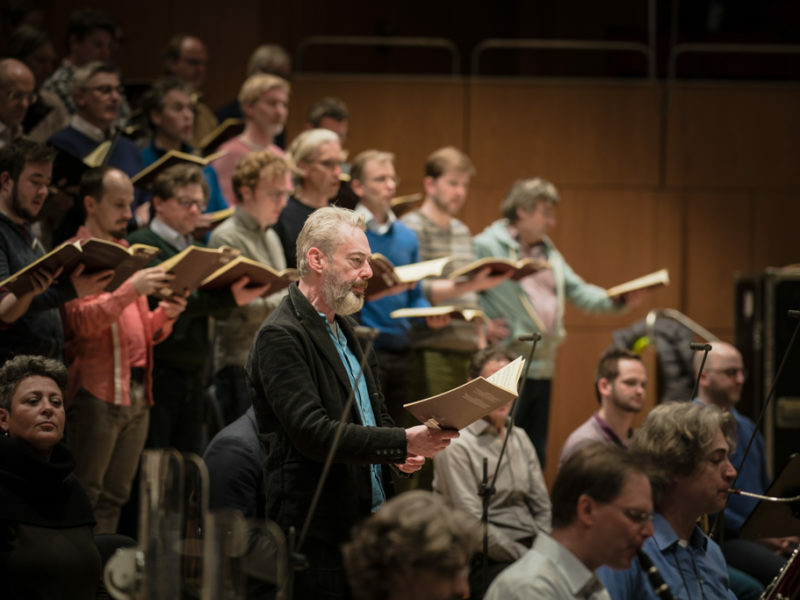 Further information on the Bavarian Radio Choir: www.br-chor.com.